Help support the American Red Cross! Please call 1-800-RED-CROSS (733-2767) to make an appointment to donate blood. 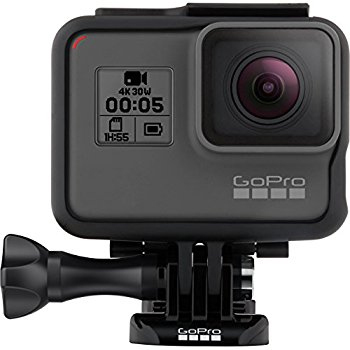 All 2019 presenting donors are entered to win a GoPro HERO5 Black Camera. Drawing will be held after the final drive.